Do you want to know how to explode your business growth in 2017? Do you know there are only 9 weeks between now and the end of the year? Are you aware you have 63 days until January 1st 2017? 3 tried and proven strategies to explode your business growth in 2017. 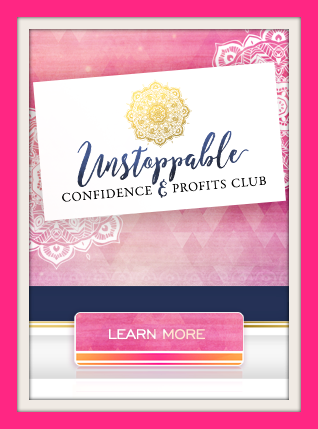 Hello how are you this is Erika Ferenczi and I want to welcome you to another one of our Unstoppable blogs where I come live to you to help you turn your expertise, your message, and your passion into a thriving business so you can attract more clients make more money and live the lifestyle that you desire and deserve. On today’s topic is about the three tried and proven strategies that you can implement right now to explode your business growth in 2017. If this topic is interesting to you, please continue reading. We’re coming to the time of year when our businesses typically switch to autopilot so as to enjoy time with family during the holidays. Once January 1st arrives, we hit the ground running toward what we hope will be a fantastic year. 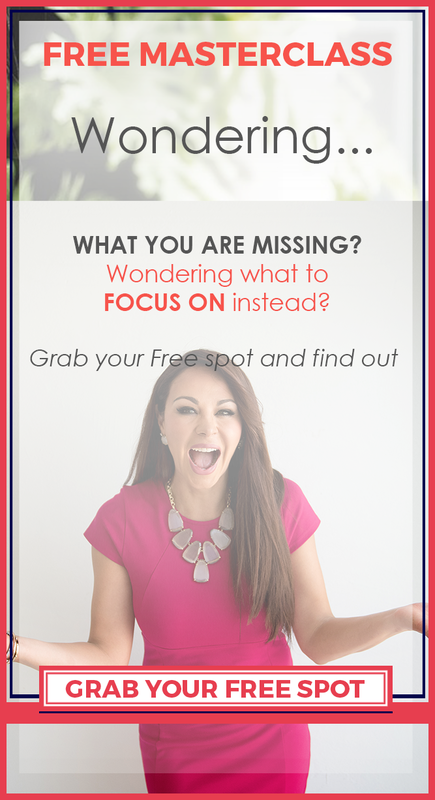 However this is a great opportunity that you can take in order to start planning the strategies that you want to implement in 2017 to explode your business growth. So here is another thing – most people wait too long. Don’t wait until December or January to start planning for the new year. That’s way too late! What that will create is that you will start the year hoping to have a good 2017, hoping to have success and that is not what you should be doing. Despite the economy and the current state of world affairs, the Internet and the Information Age has opened doors to unlimited business growth opportunities for entrepreneurs today. You can create a business that gives you a great lifestyle. Create a business you can run from anywhere in the world, if you so wish it. We call this a lifestyle entrepreneurship-based business. You also have an opportunity for business growth if you consider adding a revenue stream to your offline business or storefront. You need to implement the right strategies to take advantage of the opportunities to create business growth. Here are three tried-and-true strategies to explode your business growth in 2017. 1.Plan 3 months in advance, AKA NOW. January is too late to start planning what you will do to promote your business in the new year. By the time January hits, you’re already behind. Today, right now, is the best time to plan what you will do to create business growth in 2017. You can get your plan in place before the holidays and get to January 1st well ahead of your competition. With a plan in place now, you can focus on a strong finish for this year. You can actually take time off for the holidays and have a seamless transition into the New Year. Online retail sales recently crossed $1.5 trillion dollars. Whether you have an online business or simply sell online, your online presence is paramount to your business’s growth. The plan you put in place now should include efforts to grow your online presence. Social media is amazing for entrepreneurs, but it’s not the best way to grow and should not be the primary focus for increasing your online presence. Email marketing and your website are still the best ways to turn leads into paying customers. When you rely too heavily on using a rented platform (like social media), you’re setting yourself up for disappointment. Build your email list, and make it a priority. No this won’t give you $10K tomorrow, but if you mean business—if you are here for the long run—this is one of your best growth strategies. Create rapport and engagement with that email list. It is not just a list of numbers. Your list is real people who expect you to deliver consistent value. Ensure that everything you do always directs people back to your company website. 3. Focus on always delivering the best value you can. For everything you create put in 120% of your effort. Know your products and services are delivering ten times the value of what you are charging. Focus your 2017 plan on how you will deliver undeniable value to those who you serve. You stand out from everyone else when you focus on the customer and provide him or her unprecedented value. Too many entrepreneurs think only about the money. Your focus should be on creating products and services that impact people’s lives. Above all take consistent action. Research will only take you so far. All the research in the world means nothing if you don’t take action. 1) This is the moment to plan right now. 2) Take advantage and leverage power of your online presence and do not rely on social media as your main platform (that is a rented platform you want to be growing your email list consistently). 3) Make sure that you’re all aware still levering 10 X or 20 X value more value to your clients and your prospects much more than what you are charging for. Leave me your comments below and remember that life gives you the opportunity and the responsibility to give something back every single day and once you have a message, you also have the duty and the responsibility to share that message with the world to help the people that you are supposed to help in this world. Step up to help the people that you’re here to help!